U.S. Army and U.S. Air Force work with the French military to transport French troops and equipment in support of Operation Barkhane. 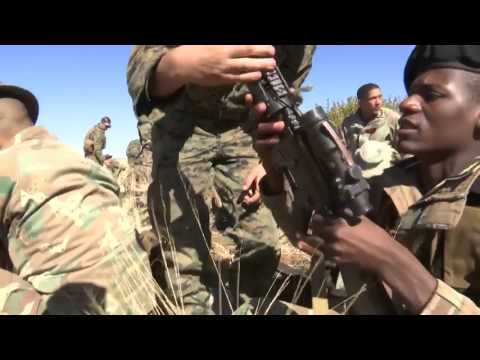 Operation Barkhane is a French-led, counter-insurgent operation in Africa's Sahel region. U.S. Army Africa validated its continuity of operations plan January 25, 2018, ensuring it's ready for the unexpected. 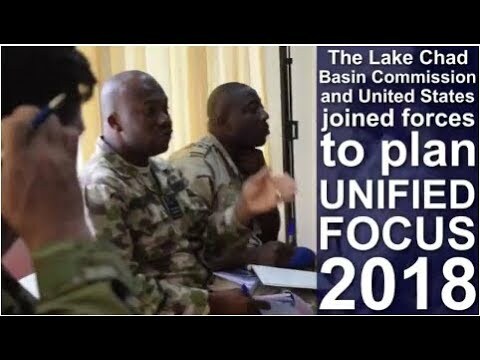 Incase you missed it, here is an overview of Unified Focus 2018. 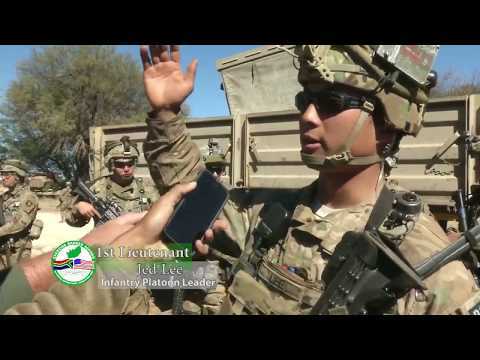 Twelve U.S. Army Soldiers share tactics and training with a little over 200 Nigerian Army Soldiers from 26th Infantry Battalion in a remote military compound four hours north of the capital in Jaji. The seven- week training includes reacting to an IED, react to an ambush, securing an objective, operations planning, etc. The training's significance cannot be underestimated. These Nigerian Soldiers may eventually use these tactics when forward-deployed to fight against the violent terrorist organization, Boko Haram. 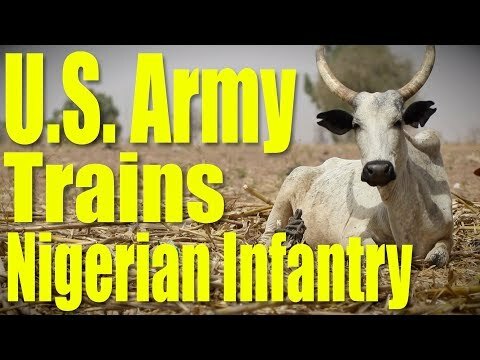 Nigerian Advanced infantry training has significant implications outside of on-the-ground tactical maneuvers. This bilateral military-to-military training carries diplomatic weight showcasing the U.S.'s commitment to its African partners and Nigeria's commitment to countering violent extremist organizations. 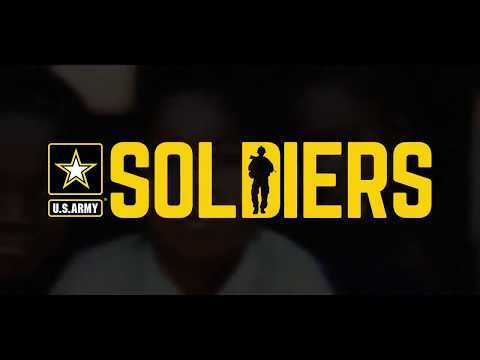 Twelve Soldiers U.S. Army Soldiers share tactics and training with a little over 200 Nigerian Army Soldiers from 26th Infantry Battalion in a remote military compound four hours north of the capital in Jaji. The seven- week training includes reacting to an IED, react to an ambush, securing an objective, operations planning, etc. The training's significance cannot be underestimated. These Nigerian Soldiers may eventually use these tactics when forward-deployed to fight against the violent terrorist organization, Boko Haram. 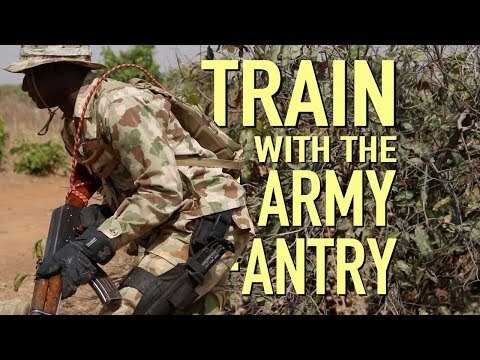 Nigerian Advanced infantry training has significant implications outside of on-the-ground tactical maneuvers. 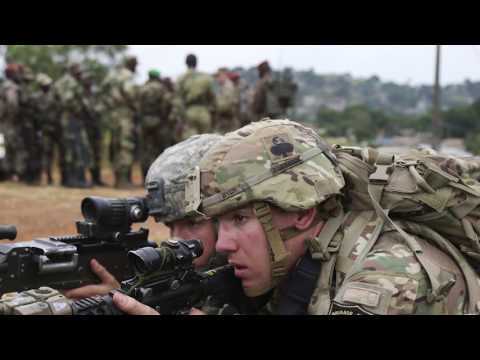 This bilateral military-to-military training carries diplomatic weight showcasing the U.S.'s commitment to its African partners and Nigeria's commitment to countering violent extremist organizations. Civil Affairs Soldiers assist in Cameroon amidst socioeconomic and political challenges of the region. 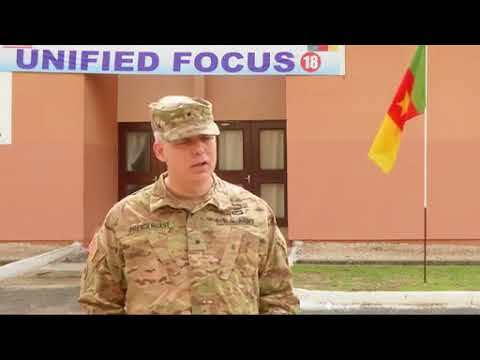 U.S. & Cameroonian troops joined forces with West African & European leaders to begin planning the combined, joint exercise Unified Focus in Douala, Cameroon. Soldiers from 1st Battalion, 327th Infantry Regiment, 101st Airborne Division (Air Assault), train with Gabonese soldiers from 1st Regiment Parachute Gabon, in Libreville, Gabon, July 25-28, 2017. Training the two units conducted together included physical fitness, a ruck march, and situational training during Exercise Judicious Activation 17-2. 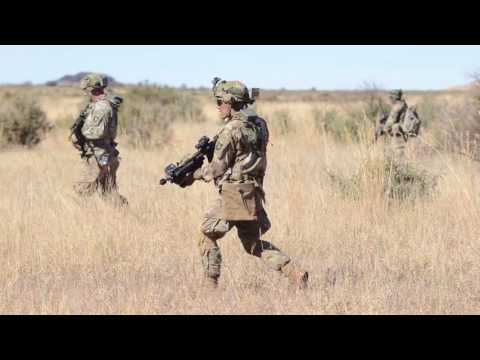 Soldiers from the U.S. Army's 101st Airborne Division participate in a rood riot exercise at U.S. Army Africa's Shared Accord Exercise in South Africa. 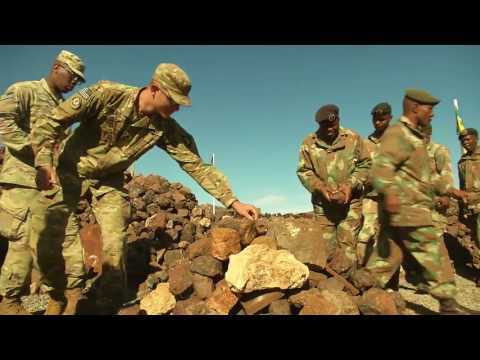 U.S. Army Africa's Shared Accord 2017 exercise kicked off in South Africa with a rock piling ceremony. 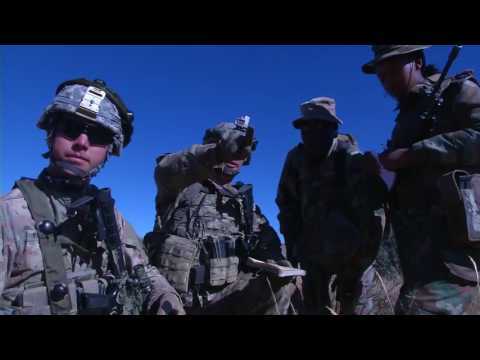 South African and U.S. Army explosive ordnance disposal experts share lessons on how to counter improvised explosive devices at U.S. Army Africa's Shared Accord 2017 exercise. 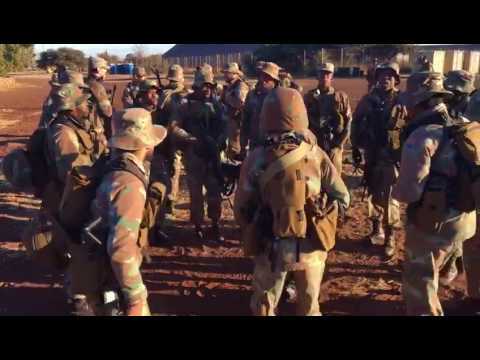 South Africans Soldiers share a song & dance for U.S. Army Soldiers at Shared Accord 2017. 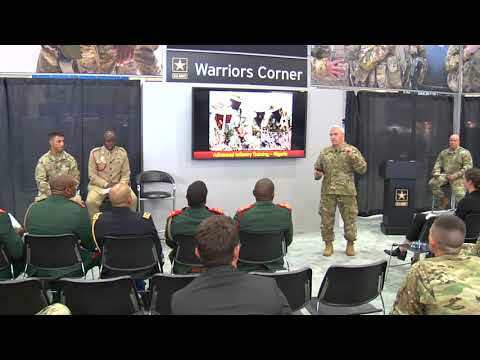 South African And U.S. Army Soldiers share weapons familiarization lessons at Shared Accord 2017. 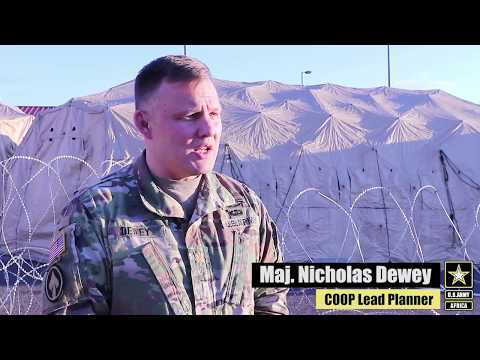 Shared Accord 2017 provides U.S. Army Africa an opportunity to rehearse logistical capabilities including the transportation and reception of pre-positioned stocks from Italy to South Africa. 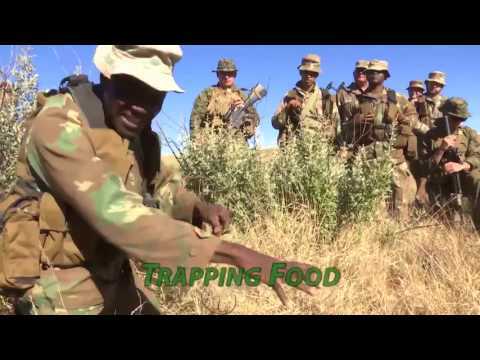 South African Maritime Reaction Force demonstrates African Bush Craft including cover & concealment, trapping food and collecting water. "Remember training is giving us an opportunity to see our shortcomings, our failings, our mistakes. 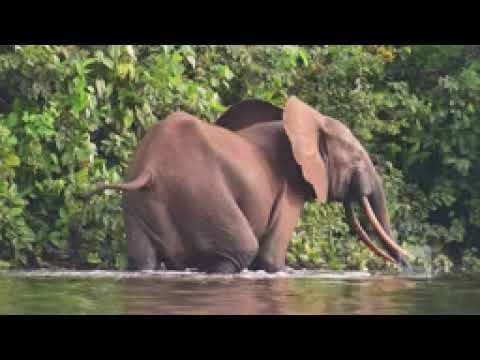 It's better to see it here, than experience it in real life." 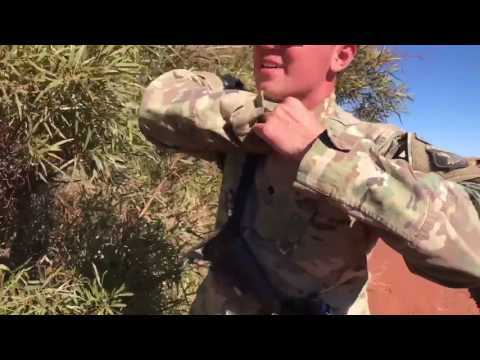 U.S. Army Soldier demonstrates African bushcraft, a technique used to make water with only a bag, a green tree and sunlight. 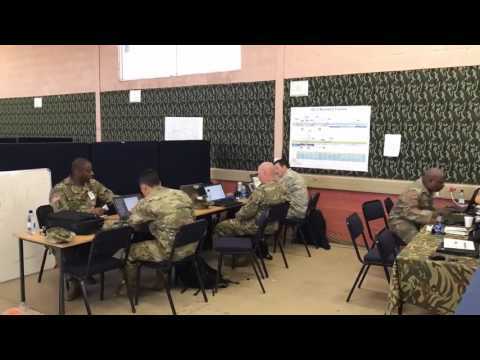 Busy bodies working together to achieve success at U.S. Army Africa's 2017 Shared Accord exercise in South Africa.